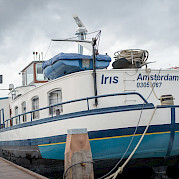 The Iris was put to sea in April 2005. 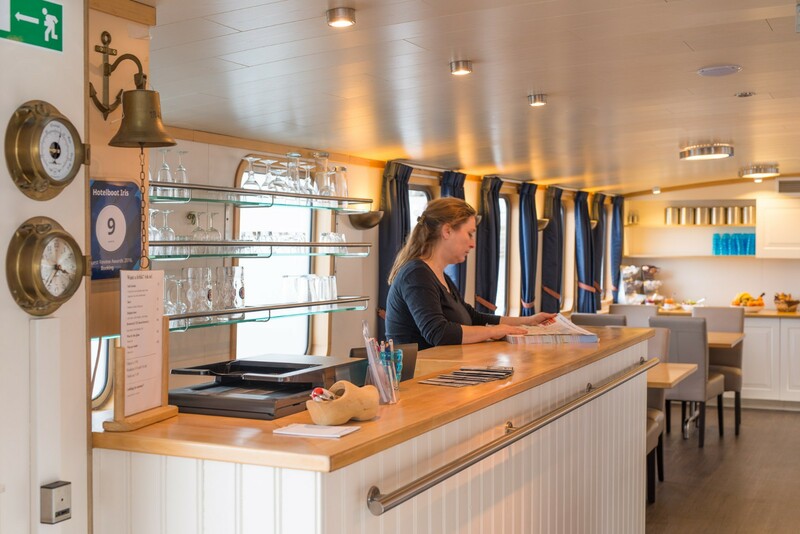 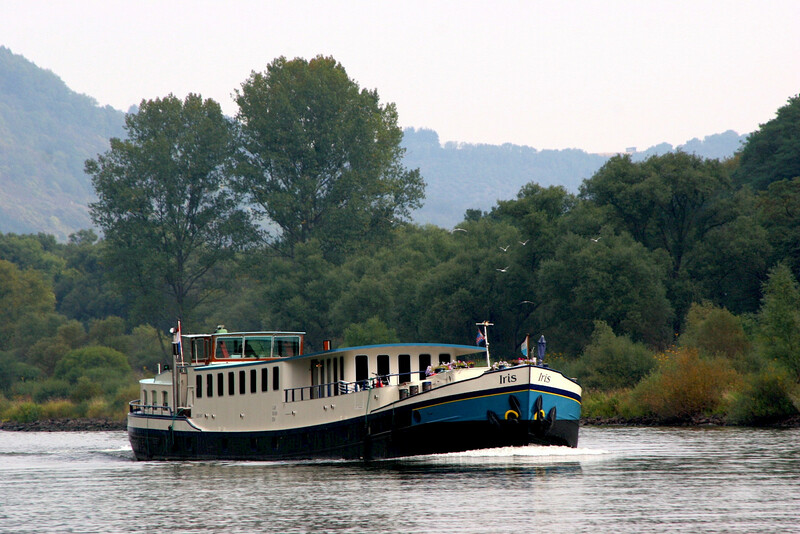 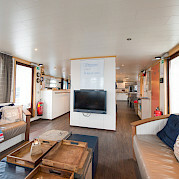 She is a refitted freight barge that accommodates 24 overnight passengers. 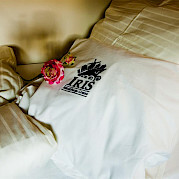 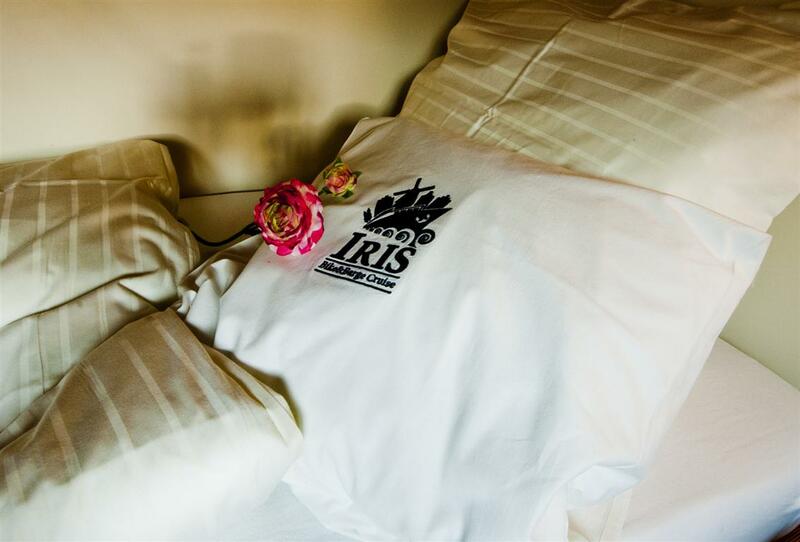 The interior of the Iris is fresh, tasteful and comfortable. 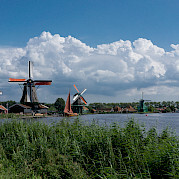 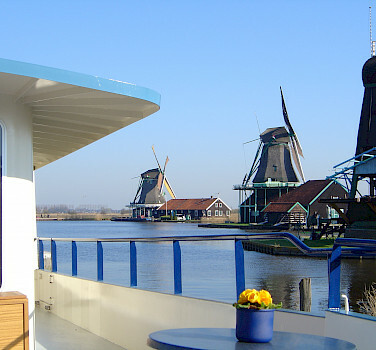 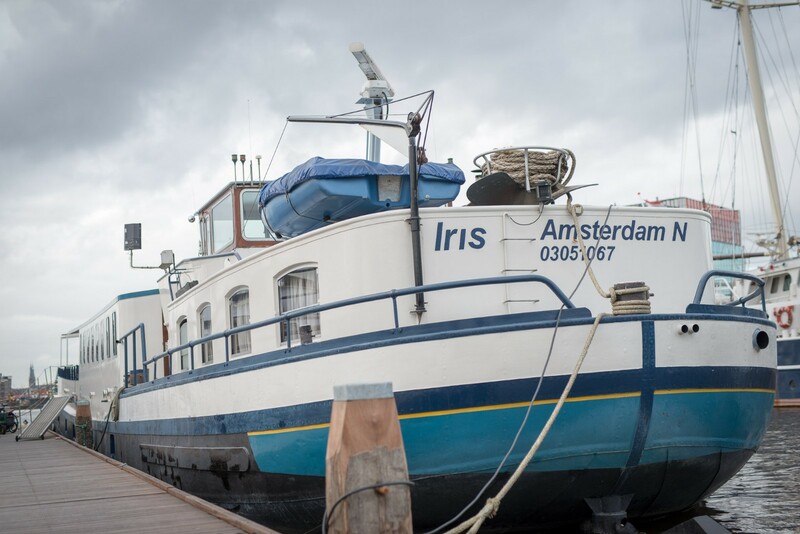 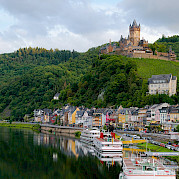 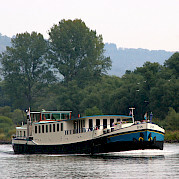 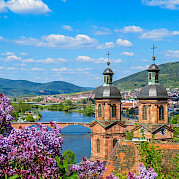 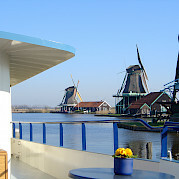 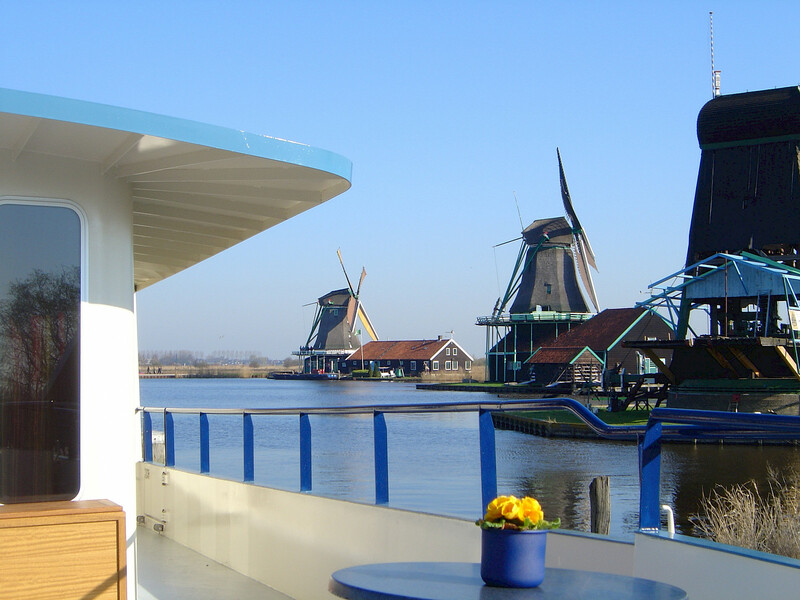 The Iris can navigate on most rivers and canals in the Netherlands, Belgium and Germany. 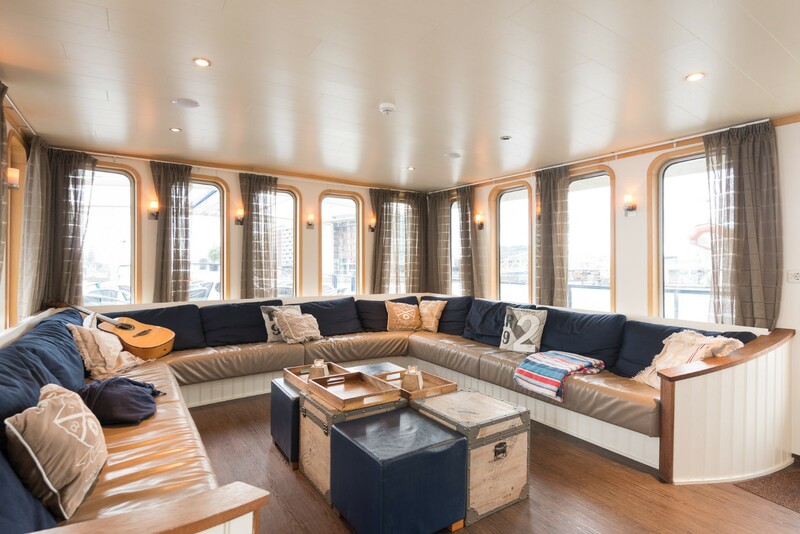 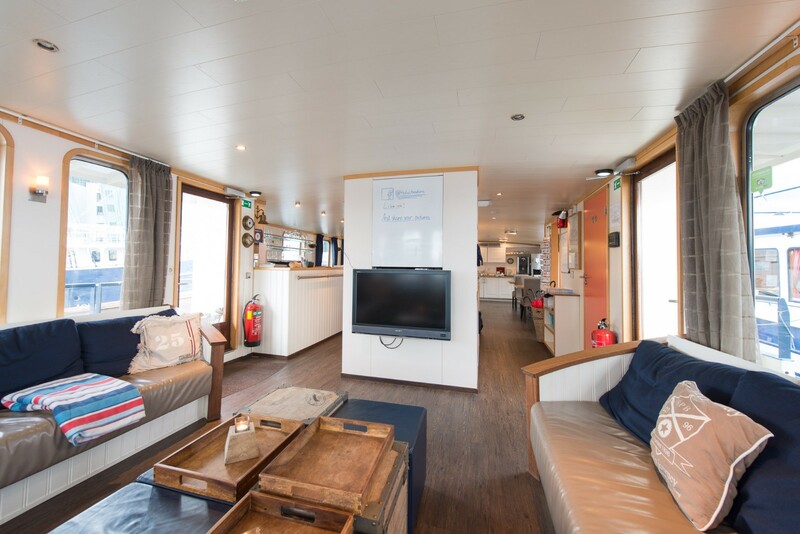 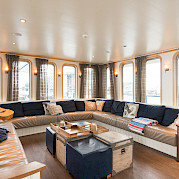 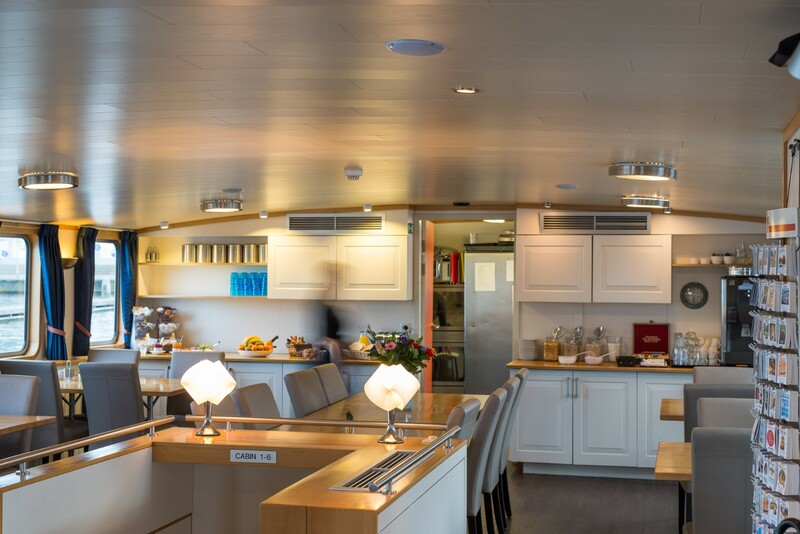 On the top deck you will the lounge, a roomy sitting area, a cozy bar and a sun deck. 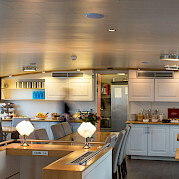 The whole barge has central heating and air-conditioning. 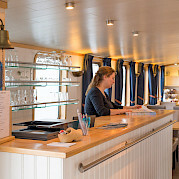 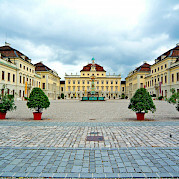 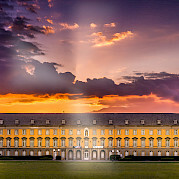 Special Diet Requests: Special dietary needs may be subject to a supplement of €50 depending on request. 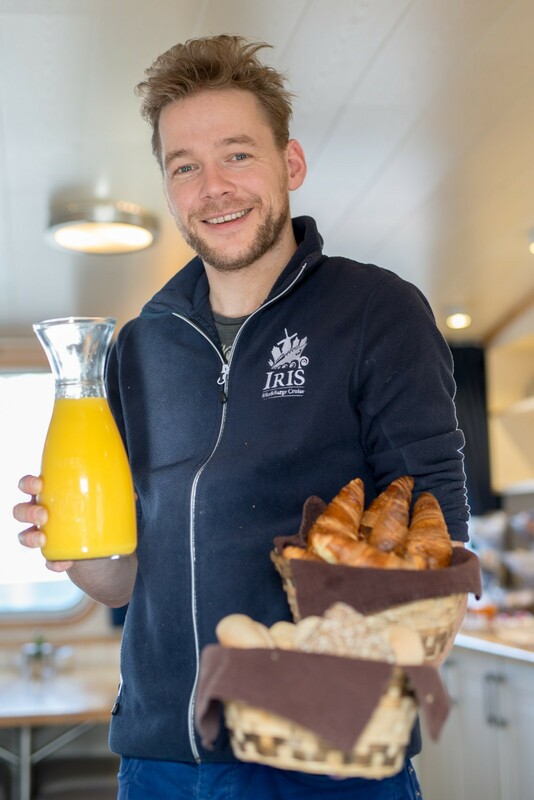 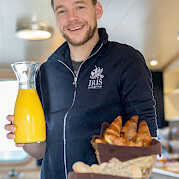 Vegan meals cannot be offered aboard the Iris.